Considering this is clearly something happening across all of Pitt Athletics and is with Pitt’s apparel sponsor Nike, it’s fairly certain this is the announcement date of Pitt going back to the throwback blue and gold colors as its official color scheme. 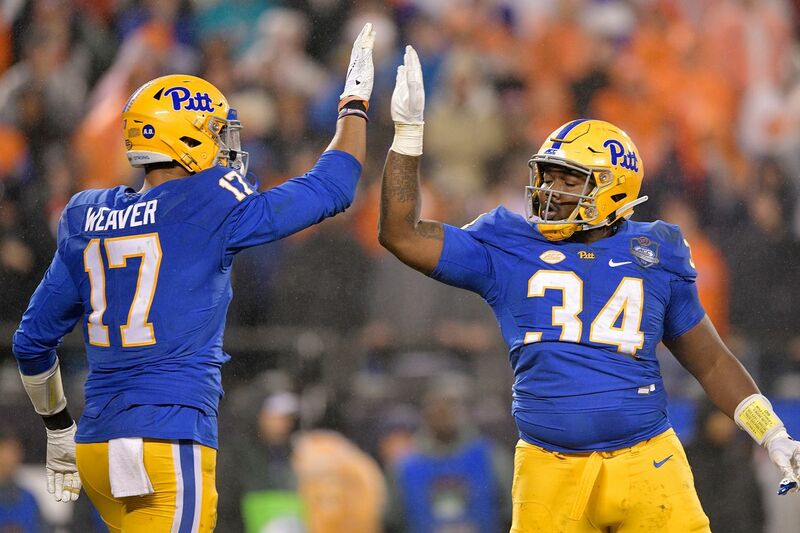 It’s been rumored for over a year at this point that Pitt would be moving back to using the throwback colors full time. Heather Lyke has been cited numerous times as understanding the desire of fans for wanting to bring the colors back. While the navy blue and vegas gold look great for the academic and more professional side of Pitt as a university, they’re an extremely common color scheme and not at all unique. The throwback blue and gold, however, are pretty unique in college athletics, and definitely pop off the field/court/etc far more than their modern colors counterparts. Those opinions aren’t only from Pitt fans. Pretty much any time Pitt wears the throwbacks, you see comments from other schools’ fans saying Pitt should use them full time, even West Virginia and Penn State fans. Is there anything new that we haven’t seen before, then? Very likely, yes. 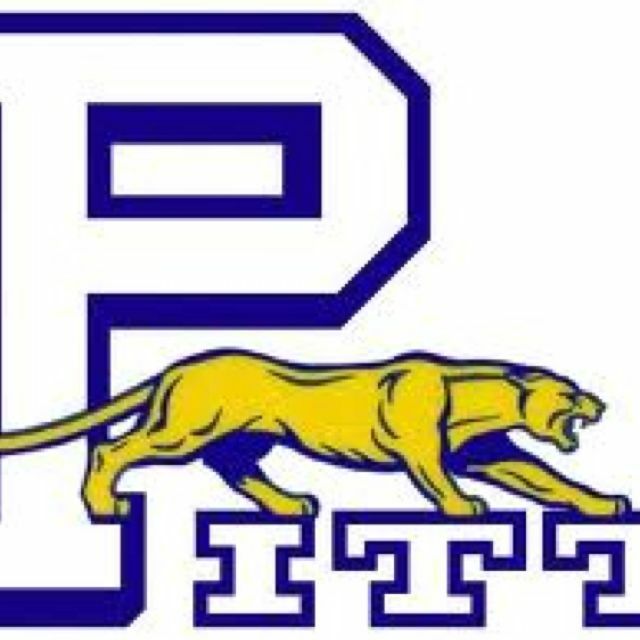 Pitt has badly needed a new secondary logo to go along with the Pitt script. Some examples of past secondary logos include seal Pitt, dino cat, prowling Panther, the tooth, and others. I’m hoping for some type of new Panther logo, and there are a few rumors that Pitt does have something in that regard to release. In addition, you can expect a large amount of new merchandise to be released as well. Pitt’s been trying to offload the modern era color stuff for a few months now with multiple 50% off everything sales. Heather Lyke is continuing her very successful run as athletic director. She’s earned a large amount of good will from fans by simply reversing the decisions Steve Pederson made over two decades ago. Are they obvious decisions and low hanging fruit? Yup, but it’s not her fault nobody has picked that fruit in decades. Combine that with her coaching hires and proposed Victory Heights plan, and Heather Lyke has been one of the best things to happen to Pitt Athletics in a long time. She’s been a great shot in the arm for the University, and exceeded most expectations from when she was hired. While I’ll personally always have a spot for the navy blue and gold from my time spent at Pitt and in the Zoo, I’m excited for the throwback colors to make a permanent return. They’ll have zero affect on the play on the field, but our teams will look damn good whether they’re winning or losing.